How to hit a pipe with style, how to smoke weed with a pipe. Learn how to hit a pipe correctly, for your own safety. Since you are going to be playing with fire it can be pretty easy to burn something. Everyone who smokes weed should know how to hit a pipe correctly. If smoking a pipe is of interest to you, follow these how to hit a pipe steps and you should be just fine. How To Hit a Pipe Correctly. How to smoke marijuana from a pipe. 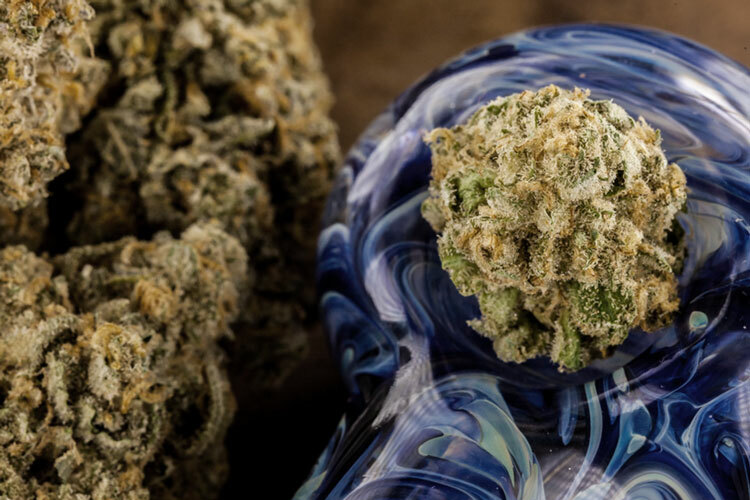 pipe is clogged and pack yourself a nice, refreshing bowl of herb. If it is clogged you need to clean your glass pipe. 2. Pack yourself a bowl. 3. Most pipes have a carb on the left side of them so we would recommend holding the pipe with your left hand, plugging the carb with your thumb. CAUTION:Make sure to keep your finger tips and thumb clear of the bowl area. FINGERS CLEAR FROM THE FLAME!! 4. Next grab your lighter with your right hand and hold the pipe to your mouth. 5. This is the tricky step where sometimes people burn themselves. Strike your lighter at an upward 90 degree angle and tilt the lighter counter clock wise in a way that that fire goes up and away from your fingers. Practice this step a few times by simulating taking a hit without actually inhaling to get the feel for the positioning. 6. With the pipe positioned up to your mouth strike the lighter as instructed in step 4, and move it carefully over the bowl. Watch out for your nose and face when you learn how to hit a pipe. You may be using a small pipe which is slightly more dangerous. 7. Inhale slowly just in case you are sensitive to the smoke at first, while keeping a close eye on how much weed you are smoking. Just before you think you have had enough, release your thumb from the carb, put the lit bowl out with the heel of the lighter, and clear the little bit of remaining smoke in the pipe. CAUTION : When you release the carb airflow is increased dramatically, you might accidentally take way to fat of a hit. SLOWLY8. Remove the pipe from your mouth, inhale a bit of fresh air and hold the smoke for just a few seconds, hold a little longer if you are daring to get super faded. 9. Exhale, and feel the marijuana effect. You have learned how to how to smoke marijuana by hitting a pipe. Now you should learn how to hit a bong.